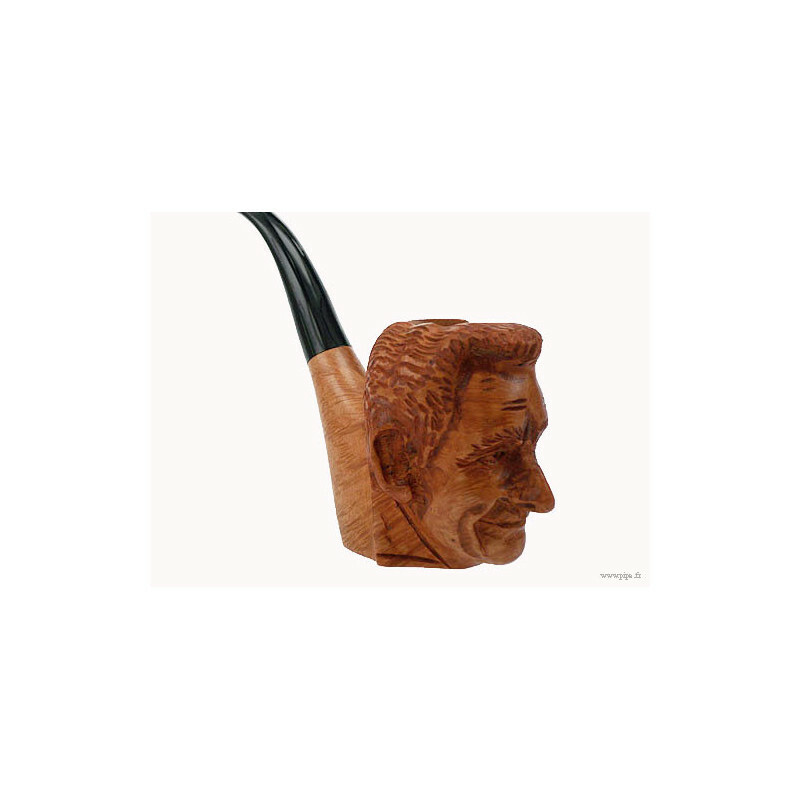 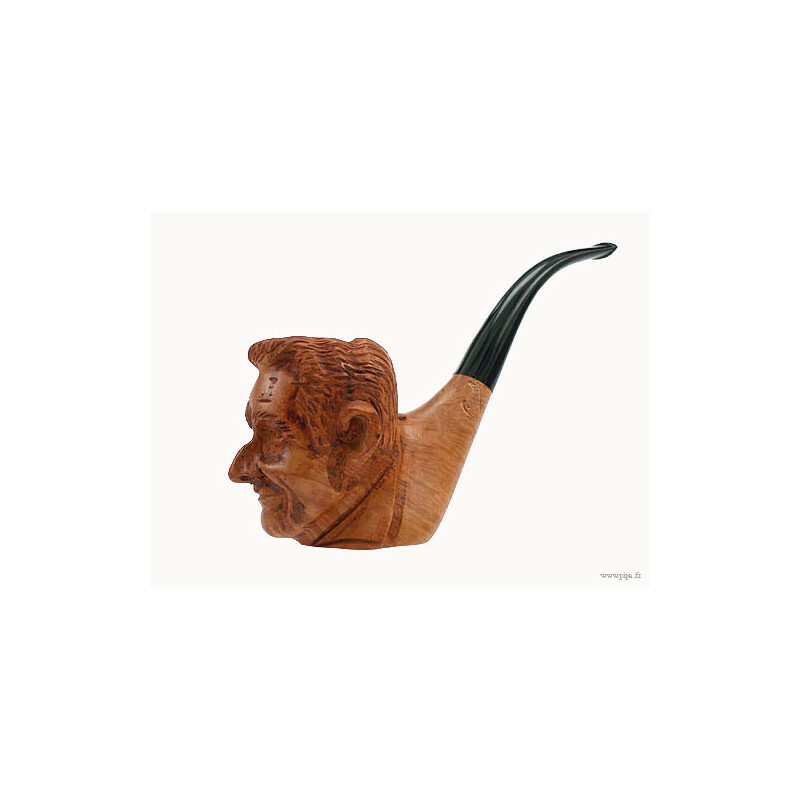 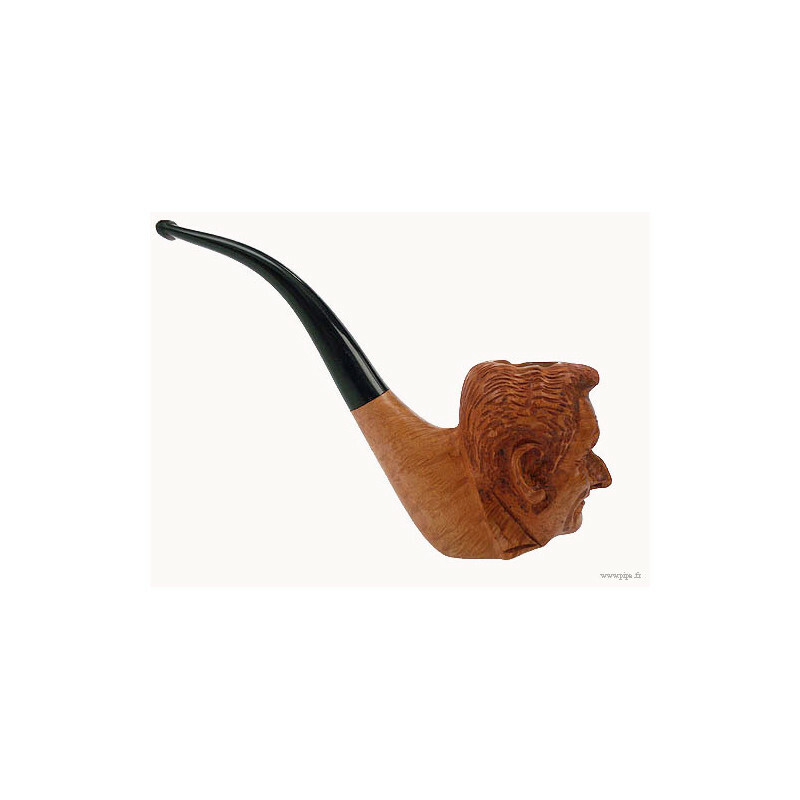 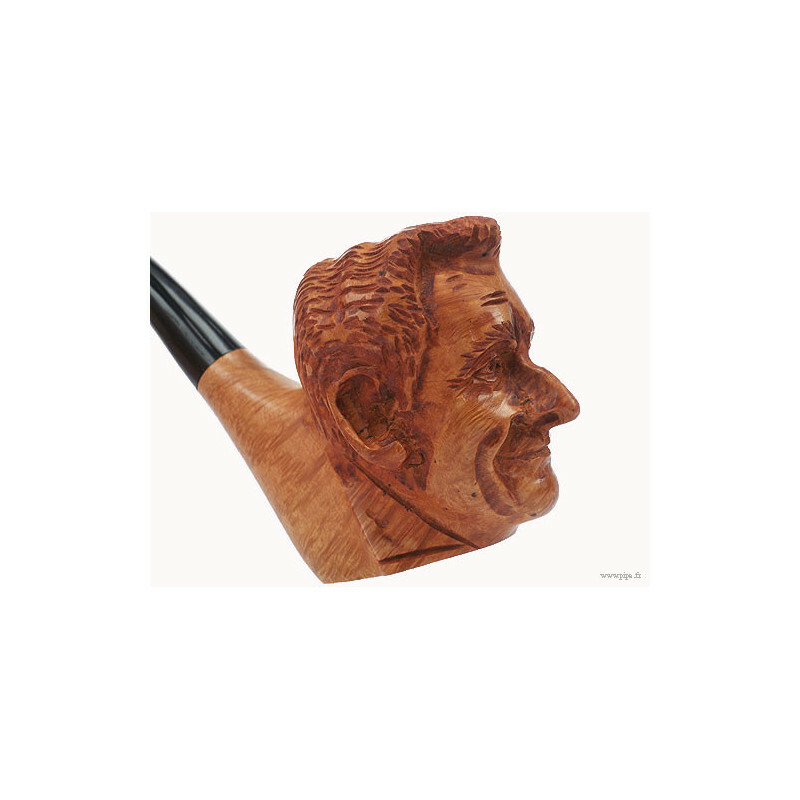 This pipe is manufactured in France, in Saint Claude. 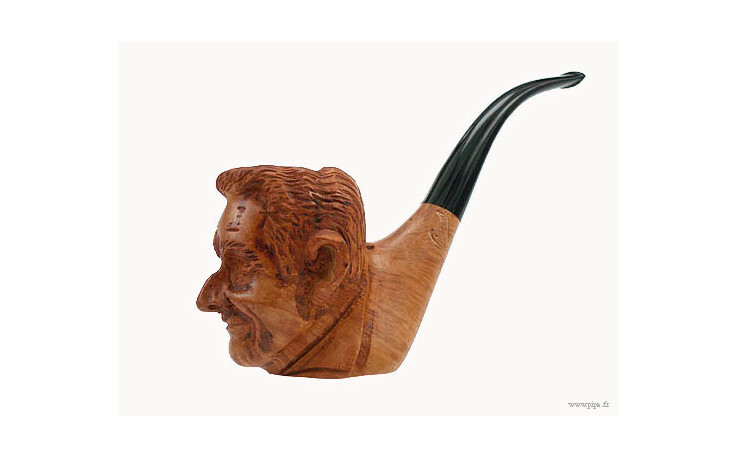 It represents the former President of the Republic of France, Mister Nicolas Sarkozy. 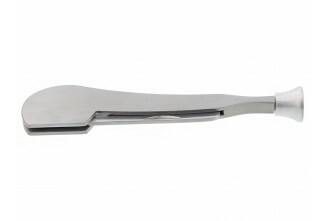 It have a flat bottom.